The Chancellor of the Diocese (the judge of the Diocesan Consistory Court) is His Hon. Judge Mark Bishop, who can be contacted via the Registry’s contact details above. Ian Blaney is the Registrar to the Bishop of Lincoln and a notary public for ecclesiastical purposes. He is Deputy Registrar of the Faculty Office of the Archbishop of Canterbury, Deputy Registrar of the Hereford and Guildford Dioceses, a Governor of St Mary’s Church of England Primary School, Hornsey, a member of the Hornsey St Mary and St George Parochial Church Council and a trustee of the Friends of the Church in China. Ian acts for a wide range of charitable organisations, with a particular focus on ecclesiastical and education law. – all matters relating to the Church of England. Ian was educated at Alsager School and Jesus College, Cambridge, where he read history. Ian subsequently studied the law both in London and in Cardiff. Ian was an ecclesiastical clerk in Lee Bolton Monier-Williams from 2005 until 2011, working in the Faculty Office of the Archbishop of Canterbury and the diocesan registries of the Bishops of Ely, Guildford, Hereford and Liverpool. After a brief spell in China he completed a training contract with Lee Bolton Monier-Williams and qualified into the ecclesiastical, educational and charity department. He has acted for a wide range of institutional and private clients. He has contributed to respected publications on the law of marriage, ecclesiastical property, and burial law and cremation and has a detailed knowledge of the law of school sites and trusts. Howard Dellar is head of the Ecclesiastical Education & Charities Department and a Partner at Lee Bolton Monier-Williams. He is Registrar to the Dioceses of Guildford, Hereford, Liverpool and Ely, and is the Registrar of the Faculty Office of the Archbishop of Canterbury. 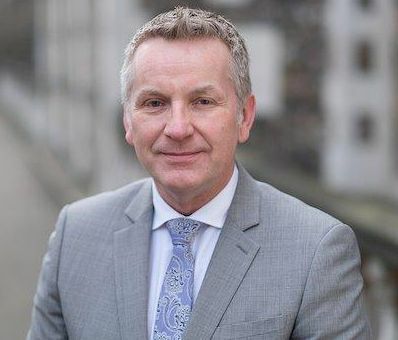 He is the solicitor to many charitable companies, Maintained schools, Academies, Independent schools and a number of Church of England Diocesan Boards of Finance and Education. He advises the National Society, the Whitgift Foundation and a number of Multi- Academy trusts. He is secretary to the Bletchingdon Community Foundation and chair of The Bletchington Charity. He is chair of The St Mary Magdalen Oxford Restoration and Development Trust. He is a member of the Ecclesiastical Law Society and the Charity Law Association. Susan Newell is a Solicitor in our Ecclesiastical Education & Charities Department. Susan read biology at St Catherine’s College, Oxford, graduating with a first class degree, before completing a postgraduate Diploma in Law and the LPC. She qualified as a solicitor in 1997 and worked as a corporate lawyer, first in Oxford and then in the City. She has extensive experience of company and business law, and has also worked as the in-house solicitor for an educational group. She joined Lee Bolton Monier-Williams in 2016. Susan retains an interest in biology, particularly horticulture, and enjoys sharing her love of nature with her young children. She is Vice-Chair of Governors at her local school, and has a particular interest in safeguarding and child wellbeing. She is a member of the Charity Law Association and the Ecclesiastical Law Society. Stephen Borton is the Chief Clerk and Ecclesiastical Manager for the Registry. He has particular expertise in the law of marriage, the Faculty Jurisdiction and the law relating to clergy appointments, employment and discipline. He has been a member of the Ecclesiastical Law Society since 1994 and Deputy Secretary since 2010. Neil Turpin is an ecclesiastical law clerk in the Diocesan Registry who previously worked for 22 years as a residential property lawyer. He was admitted as a Fellow of the Chartered Institute of Legal Executives in 1999. 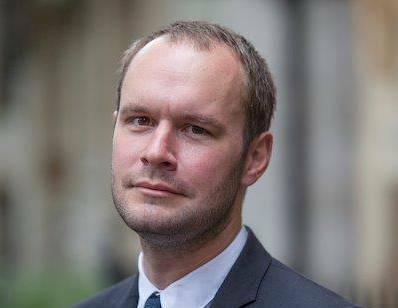 Neil joined Lee Bolton Monier-Williams in 2011, as a clerk in the Ecclesiastical Department, also working in the Faculty Office of the Archbishop of Canterbury. He is a member of the Association of Diocesan Registry Clerks and the Ecclesiastical Law Society. Until the end of 2012 Neil was a long-serving churchwarden and sacristan at a church in Southampton. 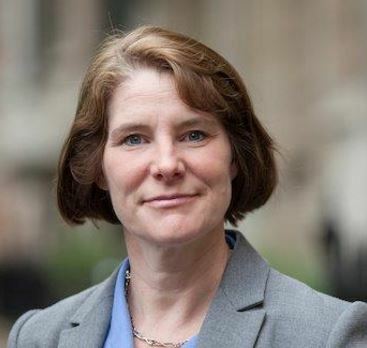 Susan Black has a financial and legal background having worked in trustee, executorships and investment management and, for the past twelve years, in legal costs as a law costs draftsman and legal costs consultant. Susan joined Lee Bolton Monier-Williams in 2015 as an ecclesiastical law clerk, in the Faculty Office of the Archbishop of Canterbury as well as the Diocesan Registry. She is a member of the Ecclesiastical Law Society. 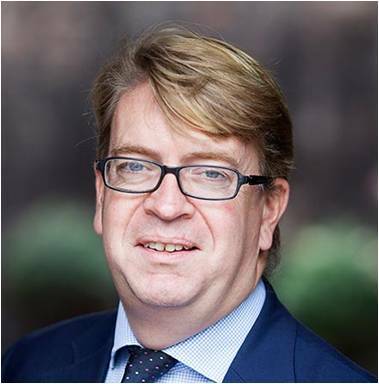 Patrick Roberts joined the Firm in May 2016 and works as an ecclesiastical clerk in the Faculty Office of the Archbishop of Canterbury and the diocesan registries of the Bishops of Ely, Liverpool and Guildford.Patrick holds a PhD in English Literature. Patrick is also a contributing editor to the UK Poetry Archive, and works in his spare time as a reviewer and critic. He is a member of the Ecclesiastical Law Society. Kevin Diamond joined the Faculty Office in January 2018. Prior to this, he worked in a number of roles with the Archbishops’ Council’s National Church Institutions in Westminster, most recently having completed 13 years as a National Adviser for Selection for Ordained Ministry. is originally from Canada, and moved to the UK in 1990. Originally from Canada, Kevin moved to the UK in 1990. Outside work, he enjoys travel and making time for maintaining friendships. Legal Advisers to the Church, charities, schools and to business and private clients for 157 years. Property Matters: Houses; flats; agricultural property; commercial and industrial premises; Parochial and Diocesan Trust property; landlord and tenant matters; and sharing of Church Buildings. Ecclesiastical Law: Faculty applications and cases; Church government; and employment and terms of service. Charities: Constitution; registration; and management. Education: Voluntary and independent Schools and Academies; finance and management; personnel matters; School sites and reverter. Education Answers is a web-resource offering legal information and the opportunity to question our team of specialists on line. And: Administration of private trusts; wills and probate; secular litigation; company and partnership law; commercial agreements; trademarks; copyright and intellectual property.